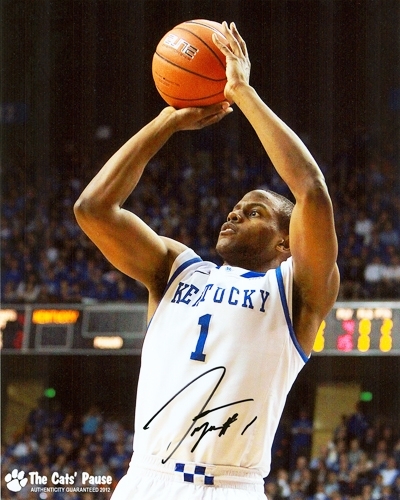 8X10 color photo autographed by UK standout Darius Miller. Shipped in protective casing. 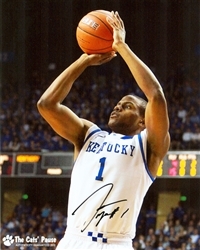 Certificate of Authenticity included.